Teach for school years 7-9 & 10-13 split. Teach for school years 7-9. Year 10+ to stay in the Main Hall & join the adults. Next Generation is an initiative set up by one of our elders to encourage our young people to tell the next generation about God, whilst gaining leadership skills. Each week, a small team of young people meet Wednesday after school with an adult leader to prepare a Powerhouse session for the following Sunday. Previously known as PowerZone, Friday Night Youth is our weekly, Friday evening youth group, open to all young people aged 11-18 years old. The aim of this group is to create an enjoyable & safe space for young people to grow in their relationship with God & one another. Come and socialise, play sports, big games, workshops, hear Bible teaching and discuss about life & faith. Every Wednesday afternoon, James Beatt leads a Youth Band, and Ceri Sunu leads a Youth Choir. These sessions were set up to give young people in our church community space to grow in their musical gifts, and learn what it means to lead sung worship by being worshippers! This is not just about music, but also about nurturing future sung worship leaders. Known as the ‘JAM Team’, we go into a few secondary schools in Croydon. We run lunch clubs, assemblies, Religious Studies lessons and offer one-to-one and group mentoring sessions. This is our way of showing our local schools God’s love by serving and supporting. As well as being inside the schools during the day, we are also a part of a wider Croydon Churches Together after school initiative called ‘School Pastors’. Our role is to accompany the young people to the bus, train and tram stops, ensuring they get home safely. We are also available to listen to young people who want to chat about what’s happening in their lives. 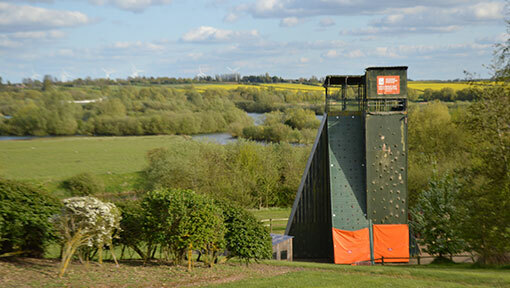 This is a weekend away, during Easter, especially designed for those aged 11-18 connected with New Life Croydon. 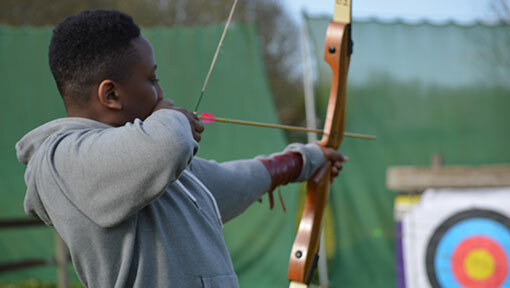 For more than 3 decades, New Life have been taking young people on weekends away, jam-packed with outdoor activities, sports and plenty of social time with friends! It has been an amazing time of encountering the living God and learning more about His heart through Bible teaching, small groups and group activities. We have seen the benefits this can have on young people, to be away from their regular routine for a while, to focus on God and befriend other Christians their age. If you are interested in coming to the next Youth Weekend then please contact Stephen Bryars or pick up a Booking Form from behind the Welcome Desk. Want to get involved in youth work? 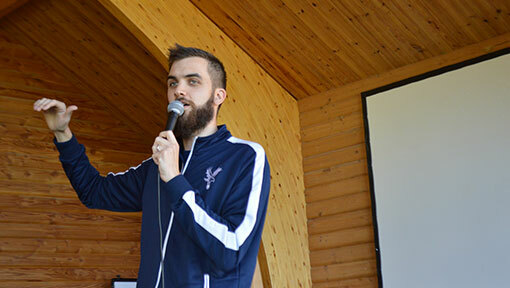 Contact our Youth Worker, Stephen Bryars, by filling in the contact form below or calling 020 8680 7671.